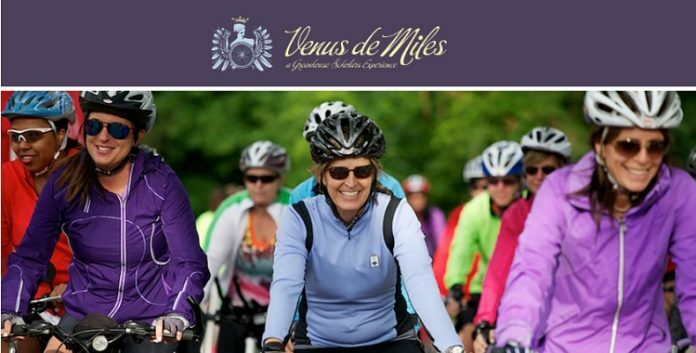 Venus de Miles is for all skill levels and features courses to accommodate any active woman – whether this is your first athletic event or your hundredth. 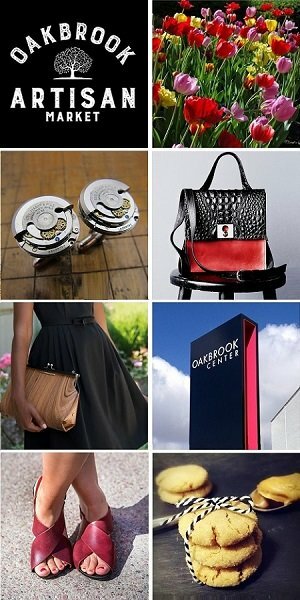 Benefits: The event benefits Greenhouse Scholars, an education non-profit that cultivates extraordinary college students from low-income communities. Our program supports, inspires, and drives our Scholars to be catalysts for change in their lives, their families, and their communities – forever.